When you start typing the recipient’s email address in “To” or another fleld, GMail may suggest you previously used emails. Sometimes it displays unfamiliar addresses and you don’t know how they appeared in your mailbox. 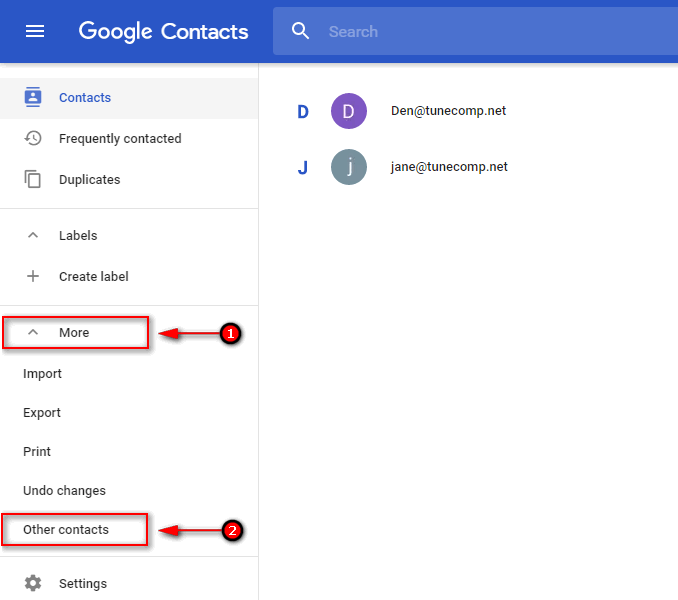 Here we will explain how to remove unwanted or unknown email address from recipient field suggestions (To, Cc, Bcc). 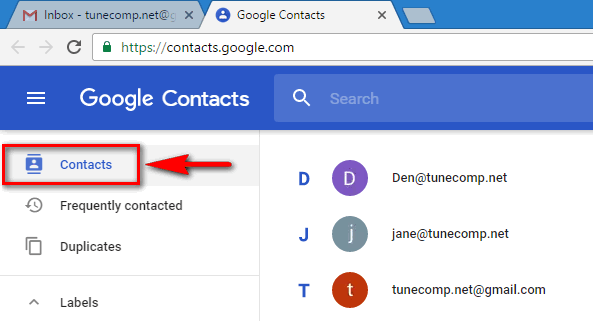 So here is how to remove unknown or unwanted email address and prevent your GMail from suggesting it when you are filling in recipient fields such as To, Cc, Bcc, etc. Click on “More” in the left navigation column.